To many Christians the Lord’s Prayer seems like a formal, liturgical prayer and hardly the starting point for prophecy. Yet it captures the dynamics of prophetic life and prayer precisely. But instead of an earthly kingdom Jesus had come to build a Kingdom that is invincible, eternal and indestructible. 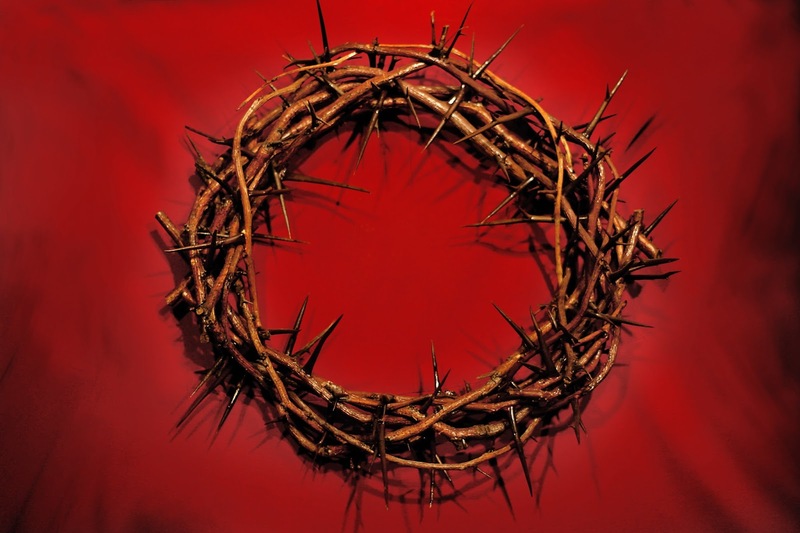 Over the years I have shifted from church-centric to Kingdom-centric understanding of Christianity. I don’t wish to know more about God anymore. I want to know Him. And the Lord’s Prayer is all about knowing Him. There are two different versions of the Lord’s Prayer in the Bible—the shorter and the longer. The longer can be found in Matthew 6:9-13 as part of the Sermon on the Mount, the shorter in Luke 11:2-4. The longer one simply articulates more clearly what the shorter one implies. Our Father in heaven, Hallowed be Your name. Your kingdom come. The prayer can be broken down to five movements into the Spirit. The first one—Our Father in Heaven, hallowed be your name—is a movement into God’s presence. The second one—Your Kingdom come,Your will be done, on earth as in heaven—is a movement into God’s perspective. The fourth one—And forgive us our debts, as we forgive our debtors—is a movement into God’s nature. The fifth one—And do not lead us into temptation but deliver us from the evil one—is a movement into God’s freedom. The doxology—For thine is the Kingdom, and the power, forever and ever. Amen—isn’t in Luke’s version, nor is it there in the earliest manuscripts of Matthew. In any case it only brings us back to the first movement into God’s presence. The Lord’s Prayer expresses the Spirit’s desire to move you into God’s presence, perspective, provision, nature and freedom. And you will need to step into all these dimensions to last in a lifelong service as a prophet. In fact, the battle for your prophetic gift and life will be lost or won based on how deeply you will be able to step into these five dimensions. 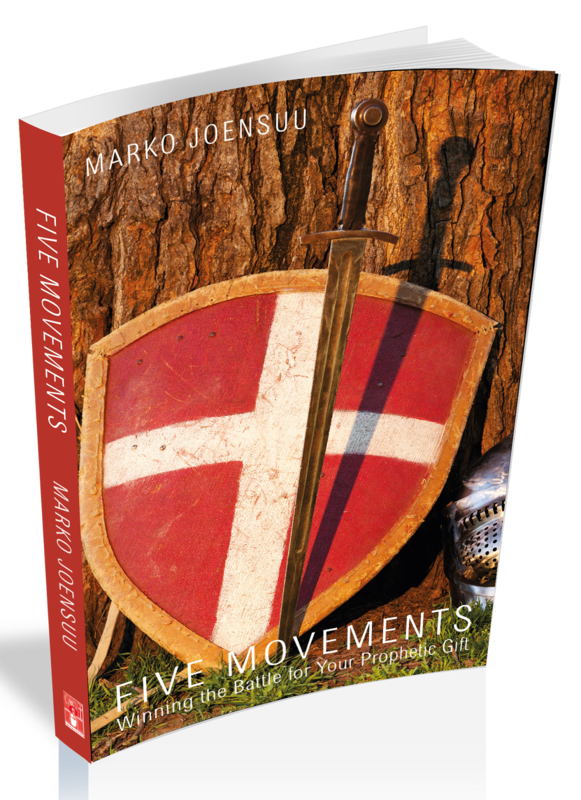 This article is an excerpt from the book: Five Movements: Winning the Battle for Your Prophetic Gift, a book by Marko Joensuu.